French Roulette gained widespread popularity for its unique charm, style and features of gameplay that are saved virtually unchanged to this day: the traditional ads all important moments of the game in French, an original technique of work with tokens (eg, special spatula moves winnings) and call bets. In this sense, playing French Roulette is the most interesting in Live casinos, even though almost all online casinos also offer for players French Roulette. 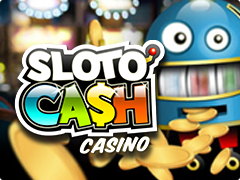 Choose a good one online casino and a table to play roulette for real money or try demo version free of charge. The original game of revolving wheel is a little bit abandoned unlike the widespread European Roulette casino money game and has 37 numbers starting with zero (green) then 1-36 (red/black). You can make bets only before the spin. 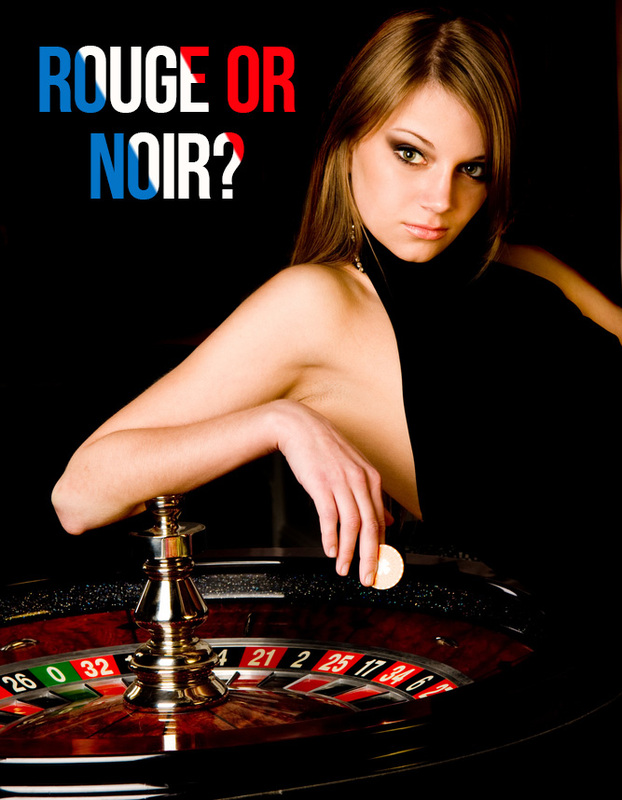 French Roulette online game plays outside and inside bets. En plein (35:1): The player stakes on a certain number and x35 multiplies his bet in case of winning. Cheval (17:1): Stake on 2 numbers. Transversale (11:1): Stake on a row of three numbers (a street). Carre (8:1): Stake on 4 numbers that form a square. Sixainne (5:1): Stake on six numbers which are on two adjacent horizontal lines. Colonne (2:1): Stake on each column in the outline 12 numbers. Douzaine (2:1): Stake on 12 numbers: 1-12, 13-24 or 25-36. Passe/Manque (1:1): Stake on 1-18 or 19-36. Rouge/Noir (1:1): The chip covers all red or black numbers. Impair/Pair (1:1): Stake on all even or odd numbers. Voisins du Zero: Stake on 17 numbers surrounding zero. Tiers du cylinder: Stake on 12 numbers in front of zero. Orphelins: Stake on the rest 8 numbers. Finales en Plein: Stake on a group of numbers ending on one specific number. Finales a Cheval: Stake on a group of numbers ending on 2 certain numbers (e.g. 3, 4, 13, 14, 23, 24). 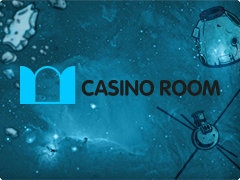 In French Roulette game, if you make Odd/Even Bet and the ball goes to zero sector, your money is saved for the next round! But if the ball is on zero again, you won’t get your money back.